Foster Care | Children & Families | Omaha, Nebraska | Release Inc.
children cannot remain in their family homes. 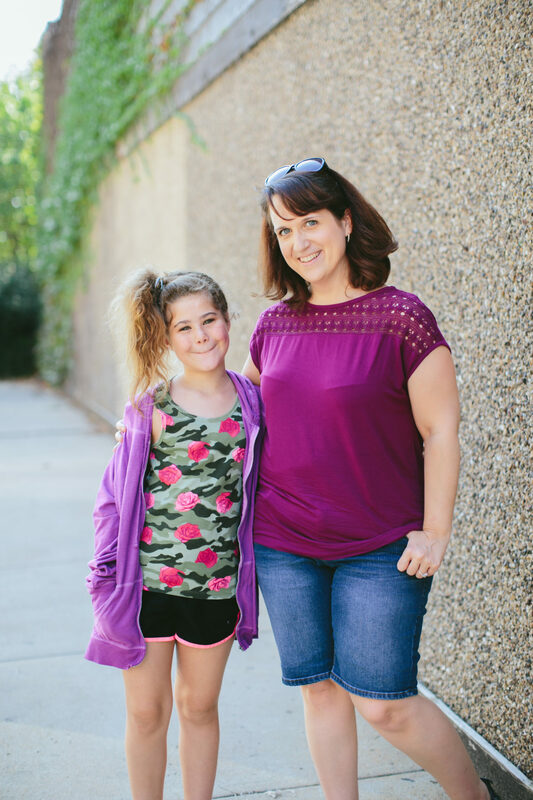 Release provides initial training and ongoing support to foster families to provide temporary, loving homes when children cannot remain in their family homes. Every day in the Omaha area, children are removed from their family home and in need of a place to stay. Sometimes these children are placed in temporary placements or in an emergency shelter; ideally they would be placed in a foster home. Foster care is child centered while being family-focused, because the ultimate goal of foster care is for children to be reunited with their families. Foster children can range from newborn infants to teenagers, but the greatest need for foster homes is for teenage youth. There are, on average, 1,800 children in foster care in our area on any given day. There is constantly a waiting list of children in need of loving foster families, and we at Release desire to help meet that urgent need. Foster families provide shelter, food, care and love to children when they cannot safely be with their biological families. Release has been working for quite some time to develop a new foster care program in order to meet the needs of youth in Douglas and Sarpy Counties, expanding the services provided through our group home program. In 2018, we have taken many more steps to make this a reality, and we are excited to share more about this with you. Foster families come from all over the area and have many different life experiences. Foster families may include parents with children at home, single adults, couples hoping to adopt, co-parents, and empty nesters. Release will provide initial and ongoing training, as well as 24/7 support to foster families. We will be with you every step of the way. Foster parents also receive a monthly stipend for children placed in their home. We are a faith-based agency. We see our foster parents as partners who have answered God’s call to help the most vulnerable and their families in our community. Our agency is committed to serving and standing with our foster families as they respond to their calling. Our agency is committed to serving and supporting the biological families as they rebuild their lives. Our agency is committed to surrounding the foster family with an engineered team to help them foster longer and stronger.